Little, Brown Books for Young Readers, 9780316480284, 144pp. Miles Morales is just your normal Brooklyn teen. He has embarrassing parents, too much homework, and loves expressing himself with art. But all that changes one night when he gets bitten by a mysterious spider....Suddenly, Miles starts growing wildly, his thoughts begin echoing in his head, and he develops weird powers he can't explain. Could he be the new Spider-Man? 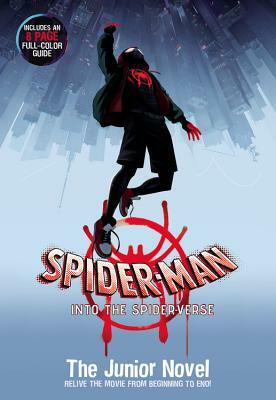 With the help of some unlikely mentors, Miles must figure out his new responsibilities as a Super Hero in time to save the Spider-Verse!